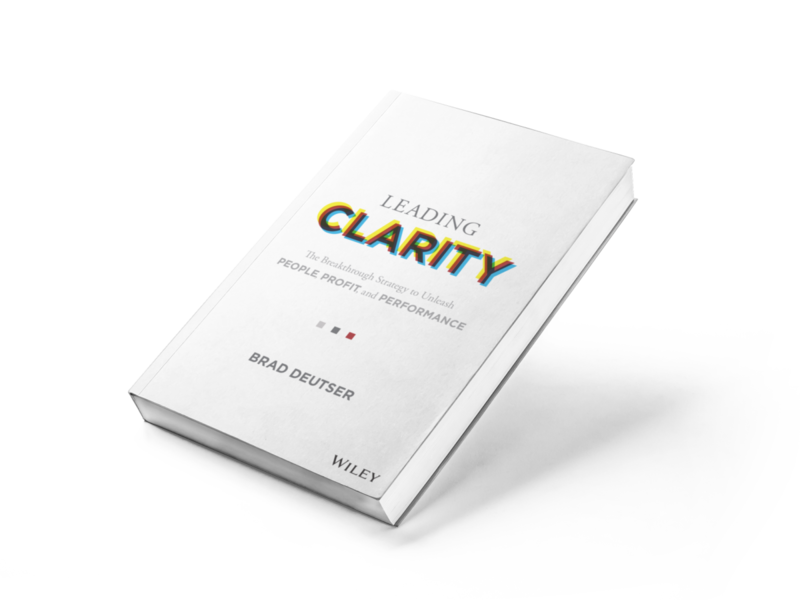 I am thrilled to launch my podcast, Leading In Clarity! Each episode we delve into the minds of some of the great leaders anywhere to learn about their approach to clarity and driving performance. For my first episode, I was truly blessed to have on one of the most inspirational leaders I know, Todd Durkin. 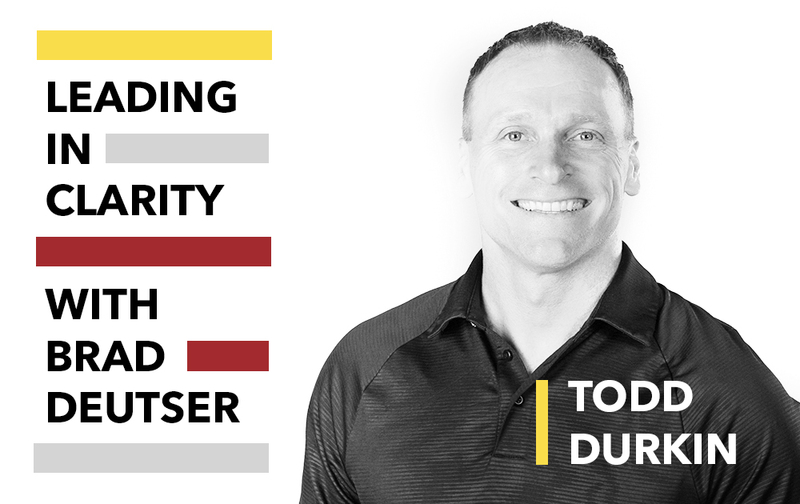 Todd Durkin is an internationally recognized strength, speed and conditioning coach, personal trainer, bodyworker, motivational speaker, and author who motivates, educates, and inspires people worldwide. He is the founder of Fitness Quest 10 in San Diego, CA. But, most of all, Todd is a friend who has impacted my life and worked with my clients to help them see a different future for themselves and their companies. I read Todd’s books, listen to his weekly messages, and reach out to him as often as I can to get my energy and mind right. Todd works with a high-profile clientele of elite professional athletes. This includes NFL MVPs, Super Bowl Champions and MVPs, Heisman Trophy Winner, Olympic and X-Game Gold Medalists, and many other champion athletes. He is a 2X Personal Trainer of the Year and named as one of the Top 100 Most Influential People in Health & Fitness for the past four years. And, he is a life coach to some of the most successful CEOs and leaders in the world. Todd and I discuss how to motivate great leaders, despite adversity, in order to drive performance and lead with clarity in a world where there is constant chaos. I hope you consider a listen and get inspired by our conversation—I know I was.